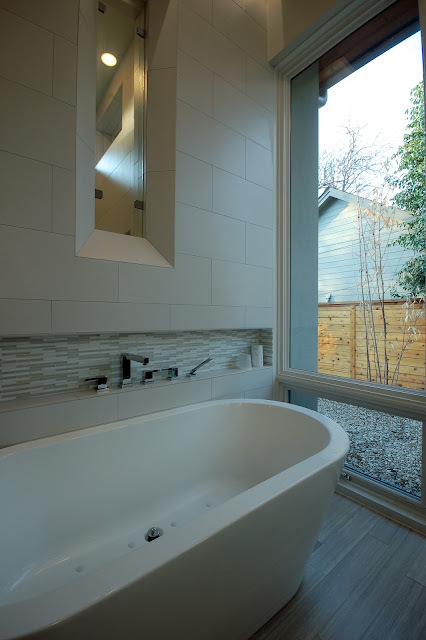 Click here to see our Bowman Residence master bath featured on Builder.com! 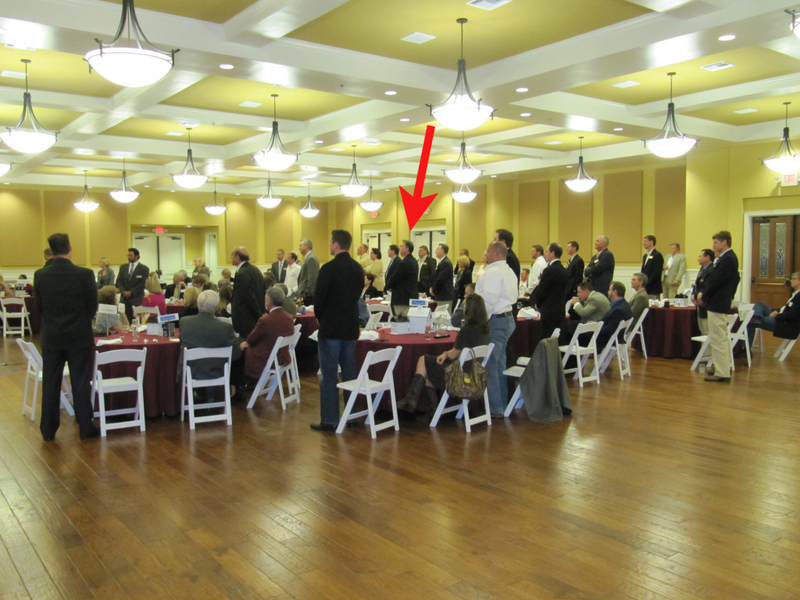 Bob Elected to the HBA Board of Directors! We are pleased to announce that our very own Bob Wetmore has been elected to the Home Builders Association Board of Directors for 2011-2012. The new Board was elected during HBA's annual Presidential Awards and Installation Dinner last week. The HBA Board of Directors serves as governing board of the Association. The board determines the direction of the HBA’s business plan, committees and publications. The Executive Committee conducts the affairs of the HBA in accordance with the by-laws, policies and instructions of the Board of Directors. In being elected to the Board of Directors, the members of the HBA demonstrated their trust and their belief the inductees will carry out the duties of office in a responsible manner. It is their responsibility to: 1) ensure the HBA meets all of its legal obligations, 2) develop and approve plans which will further the goals and objectives of the HBA, 3) provide leadership with the financial and physical resources necessary to carry out the plans and programs of the HBA, 4) direct and oversee the programs and activities of the HBA. Click here for more information on the HBA of Greater Austin. 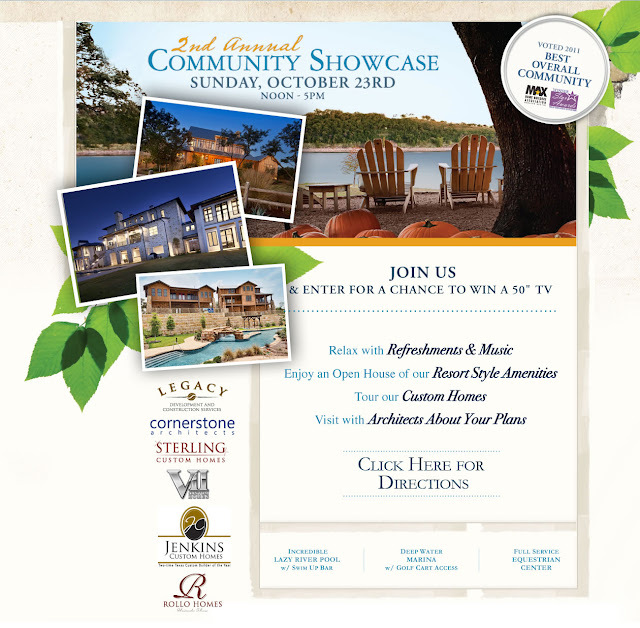 Come visit us this Sunday at the Reserve at Lake Travis 2nd Annual Community Showcase! We were chosen as the preferred architect for the showcase and will be out there all day from noon to 5pm. Check out the award-winning community and everything it has to offer...you will not be disappointed! Thank you to everyone who came out to our preview party Thursday night! We had a great time sharing a sneak peak of the Bowman Residence with fabulous clientele, friends and associates. Special thanks to Greenbelt Homes and LJ Interiors for preparing the house beautifully for the party as well as the Homes Tour! It was a huge success!